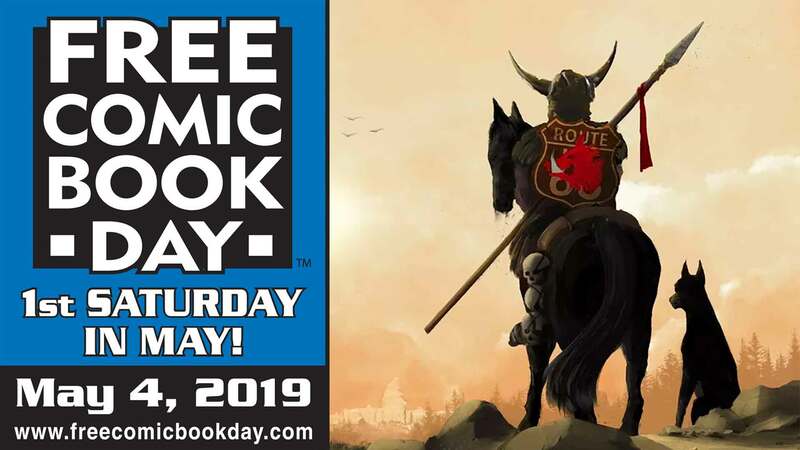 The crisis in Hollow Earth comes to a cataclysmic end. Back on the surface, the Majestic 12 invasion of Tesladyne Island is a complete success. Hey, at least things can't get any worse. Right? Wrong. 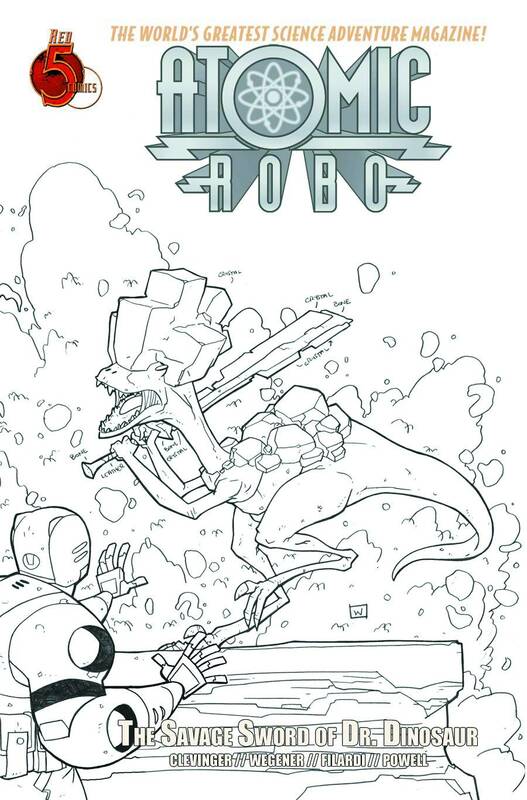 Get ready for the most mind blowing and world changing installment of Atomic Robo ever.